BJC Year 3 student, Chin Hoi Tung Jocelyn, won the Best Photograph ofthe Year 2014 among junior reporters at the third Junior Reporter Awardsorganised by South China Morning Post Young Post. 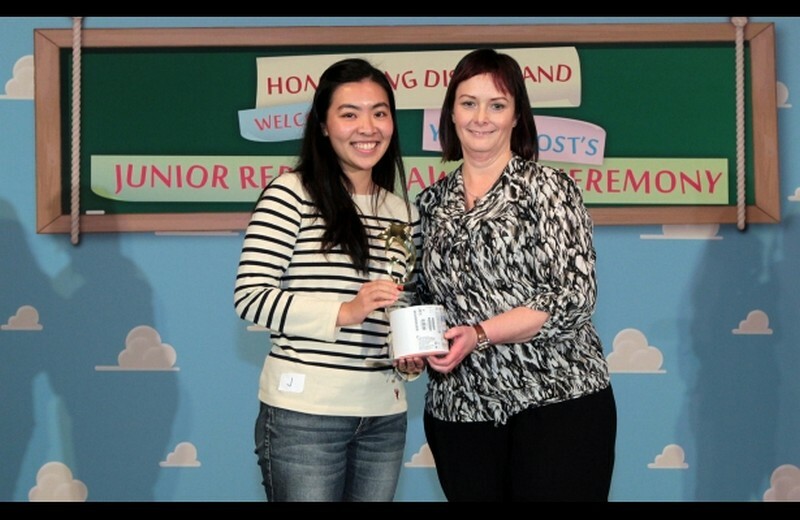 The awards ceremony was heldin Hong Kong Disneyland on 24 January2015. 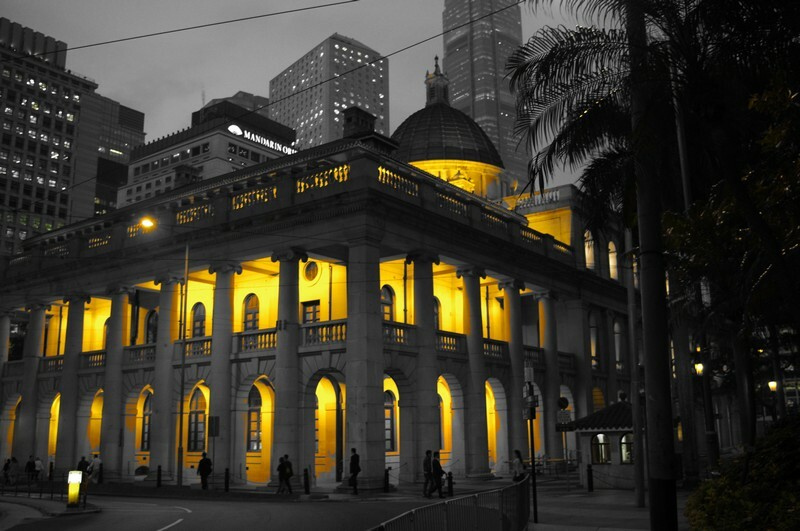 Jocelyn took her beautiful photo at the old LegislativeCouncil Building in Central in order to promote the message “things endbut memories last forever” to viewers.